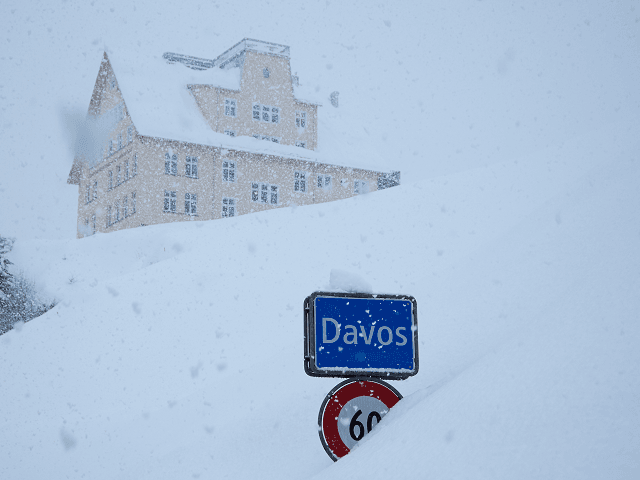 The annual meeting of globalist elites at the Swiss ski resort Davos got off to an unintentionally ironic start this week as delegates including 60 heads of state and hundreds of top business leaders found themselves severely delayed by snow storms. 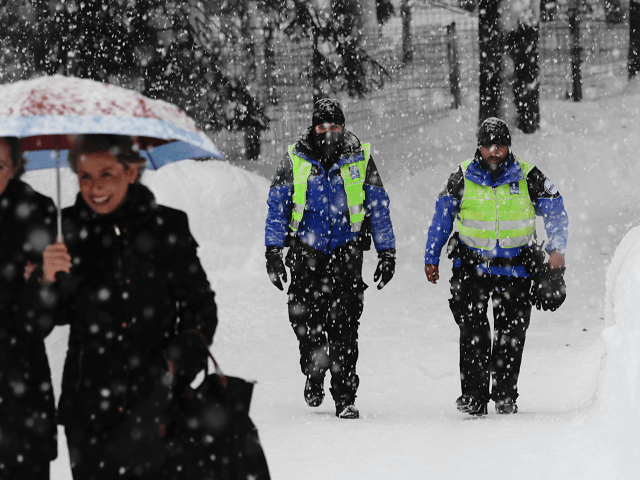 Not even the favoured elite means of transport to avoid traffic problems that beset ordinary people was available as the World Economic Forum summit opened, as the severe snow storm closed even the town’s helicopter pads. 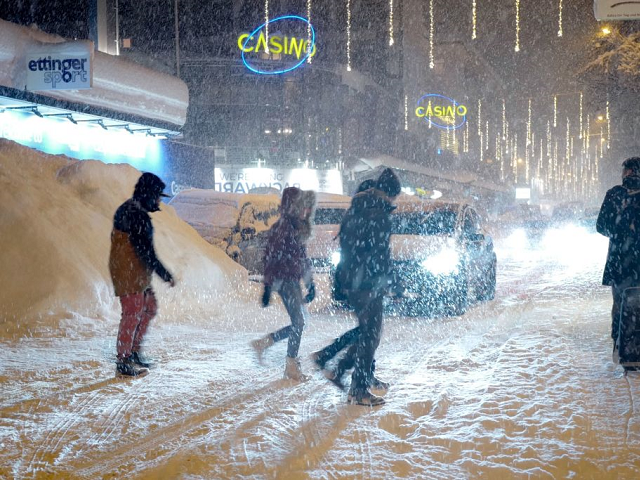 The New York Times reports speakers were late to their own sessions and press conferences in Davos Monday as the roads had become impassable and clogged with traffic — even including the “luxury” black minivans brought to the town to ferry top Davos guests quickly and anonymously. 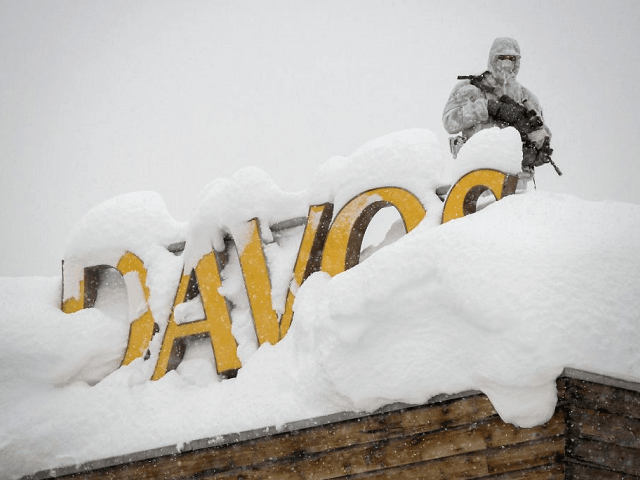 Although Davos is known as a meeting place of keen globalists championing progressive causes, it is also anticipated that the key herald of anti-globalism is to attend this week and speak Friday — President Donald J. Trump. 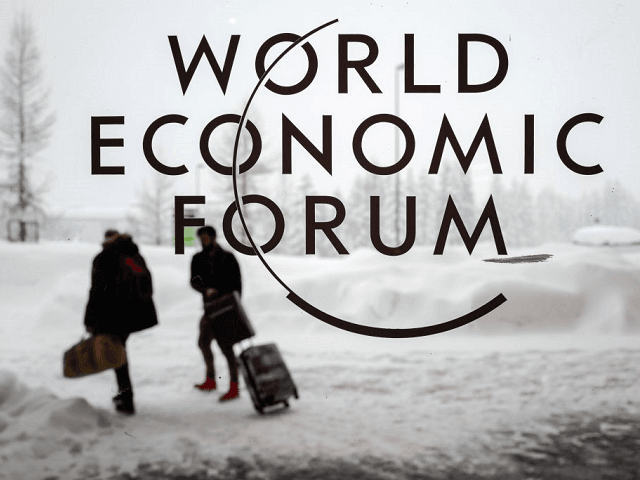 The anti-Globalist President is expected to close Davos Friday, giving a speech that is anticipated to touch his electoral keystones of economic protectionism and the America First doctrine — themes that the rest of the summit attendees are expected to spend their week working against. 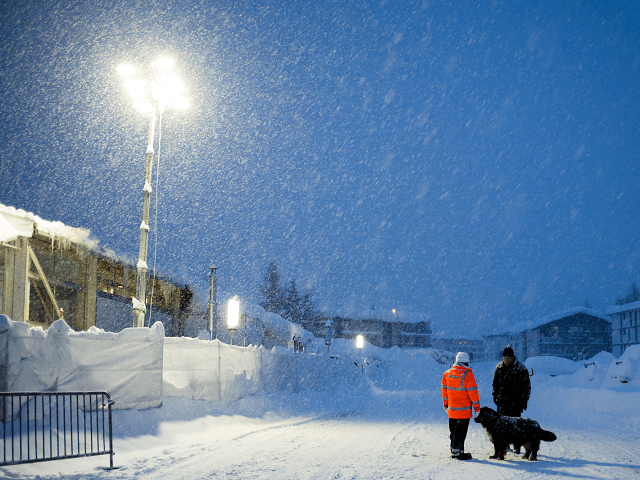 Despite that, Britain’s left-wing globalist Guardian newspaper reports that proceedings Tuesday kicked off with positive words spoken about President Trump at Davos by Nariman Behravesh, chief economist at IHS Markit, who told the assembled delegates before the opening speech by India’s President Modi that business confidence has increased because of Trump, and that corporate America had not liked President Obama as much. Noting that the United States is now at a state of full employment, Behravesh remarked of Trump: “Business finally got a president it thought was business friendly and the reduction in regulation has been received well,” but warned against the global economy overheating.